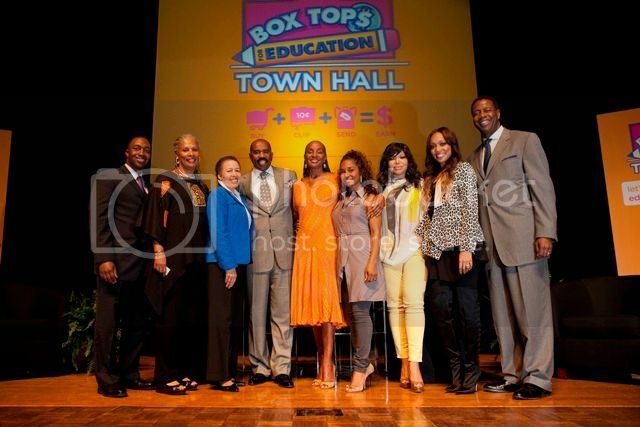 Box Tops for Education Brand Manager Tommy Hillman, LifeLearn Associates President Dr. Jacquelyn Jackson Fleming, Spelman College President Dr. Beverly D. Tatum, famed comedian Steve Harvey, editor emeritus of Essence magazine Susan L. Taylor, TLC's Chilli, actress Tisha Campbell Martin, singer/song writer Monica, and General Mills Baking division President Anton Vincent at the Box Tops for Education Town Hall at Morehouse in Atlanta Georgia. 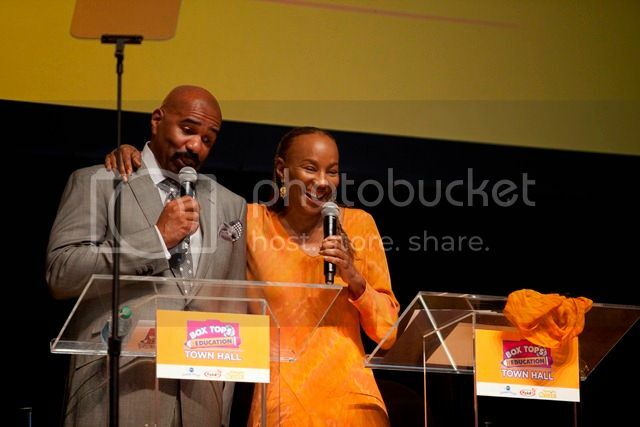 ATLANTA - On March 16, 2012, almost 1500 guests gathered for the Box Tops for Education Town Hall event hosted by Steve Harvey at Morehouse College to engage in a critical conversation around the importance of a solid primary education for our nation’s children, while encouraging each other to become more involved in that effort as parents and as a community. 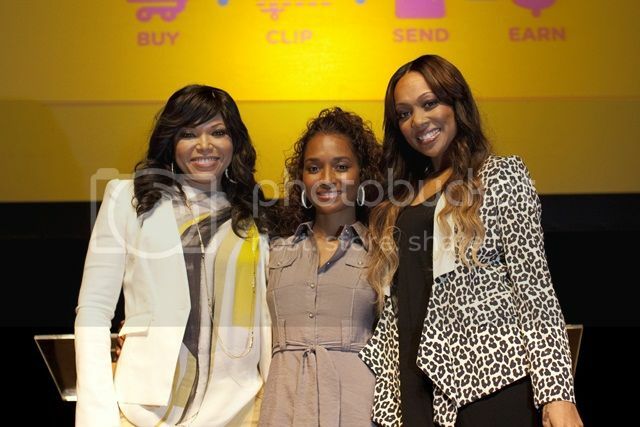 The town hall attracted a diverse panel of education experts and celebrity moms for the discussion, which was moderated by National Cares Mentoring founder Susan L. Taylor. 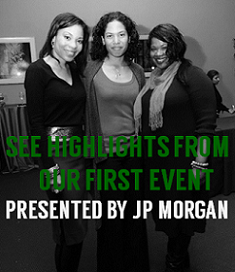 These celebrities and key stakeholders, including LifeLearn President Dr. Jacquelyn Jackson Fleming; Spelman College President Beverly D. Tatum; actress Tisha Campbell Martin; Grammy Award winning artist Chilli from girl group TLC; and Grammy Award winning singer-song writer Monica all attended the event because they know the critical importance of education. Panelists spent time talking about their own experience with education, taking care of their children and wanting the best for their communities. Discussion was then opened up to the audience to ask their questions to the panelists about education. Box Tops for Education is a program that started in response to the growing number of schools experiencing financial difficulty. It offers an easy way to earn cash for schools in your community by purchasing participating products, clipping the coupons and turning them in for cash. 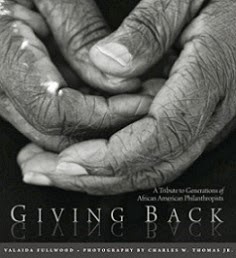 The cash can in turn be used for whatever the school needs. 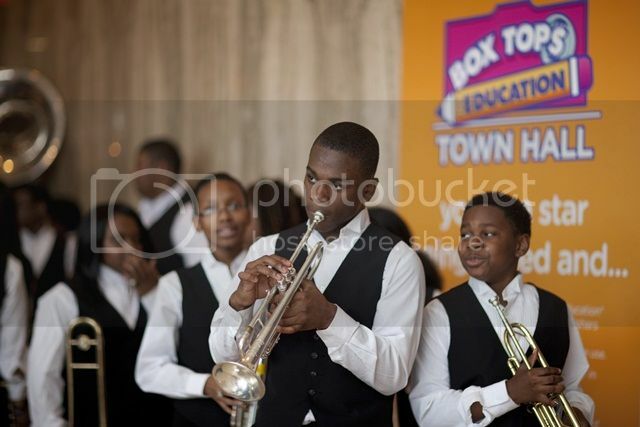 To learn more about Box Tops for Education visit www.btfe.com.